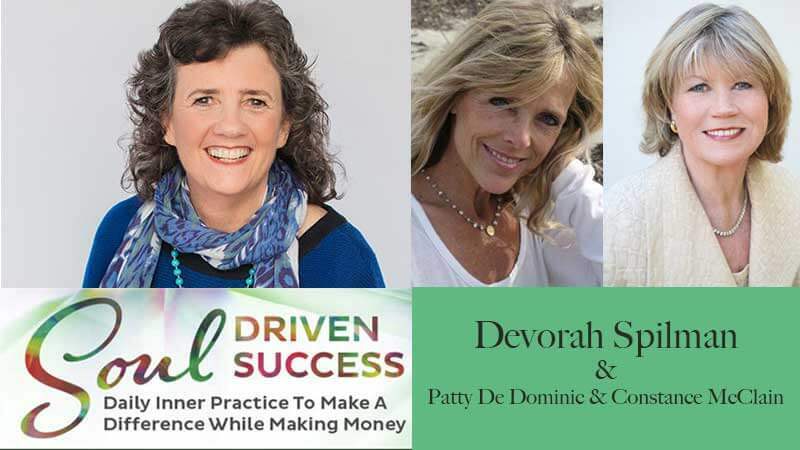 Constance McClain and Patty DeDominic join over 25 other experts from highly diverse fields in the hope of inspiring you to know and trust your own soul, your vision and your most authentic message for the world to hear. Today more than ever, this kind of clarity is changing lives every single day, and in the process, becoming the key driver in the emergence of the spirit-driven, soulful business. Constance and Patty will be speaking on the 3rd, but we invite you to benefit from the entire summit, at absolutely no cost to you! Looking forward to having you join us! 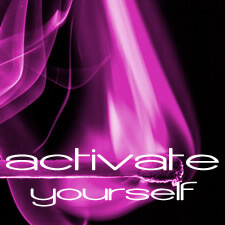 What is soulfulness if not the authentic breath that comes from your very core … in your personal life, of course … but in what also has the opportunity to manifest as the vital, creative energy that can drive your business with rich, new ideas? We call this spiritual activism. Where you have an opportunity to build an authentic, connected community that begins with you, and that can then authentically reach out to your business’ target audience with innovative products and services that are supported by honest, heartfelt communication.